Posted on July 29, 2013	by Judah Gutwein, L.N.H.A. 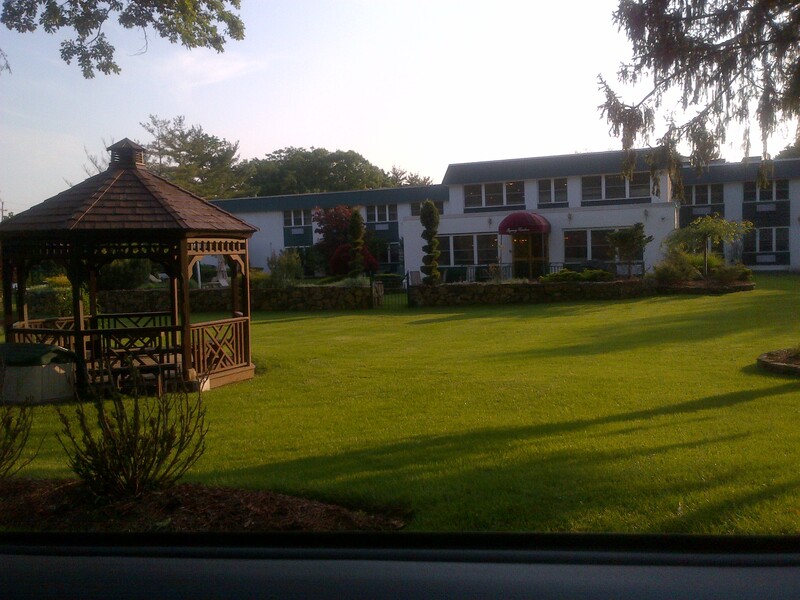 I paid a visit last week to the Victoria Healthcare Nursing and Rehabilitation Center in Matawan, NJ. Victoria Healthcare Center has an assisted living and skilled rehab division and Regency Park Nursing Center has accepted some of their transfers in the past. Heather Stockman is the Administrator at Victoria Healthcare and Kerry Graziano is their Director of Admissions. 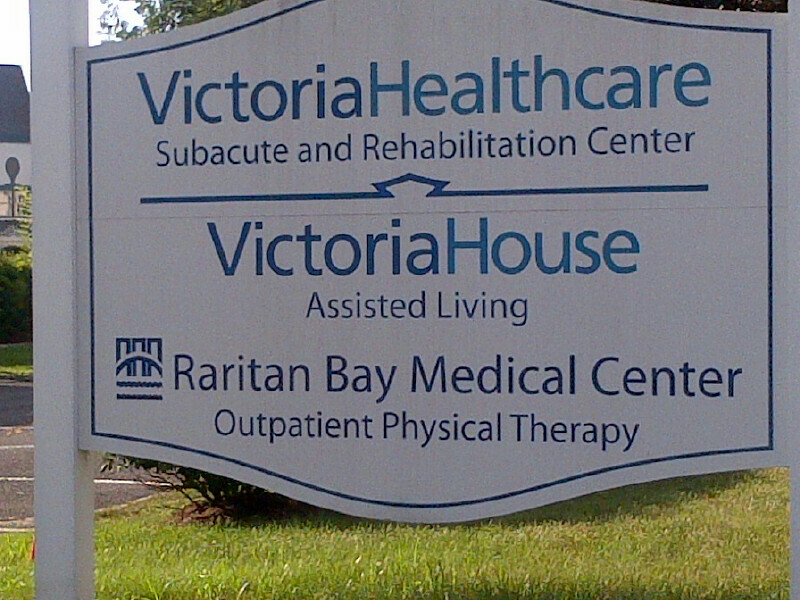 In my work as part of the Admissions Department at Regency Park Nursing Center in Hazlet NJ, I am familiar with the fact that Victoria Healthcare is a subsidiary of Atrium Health, which operates post-acute rehabilitation and Assisted Living centers across New Jersey. 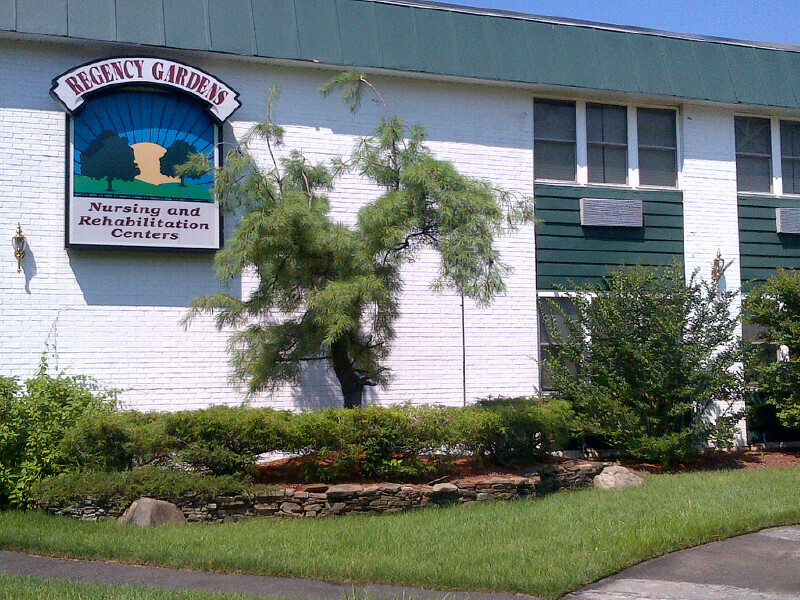 Because of their close proximity to the Regency Nursing Centers in Hazlet and Wayne NJ, we have admitted several of their former patients and residents. 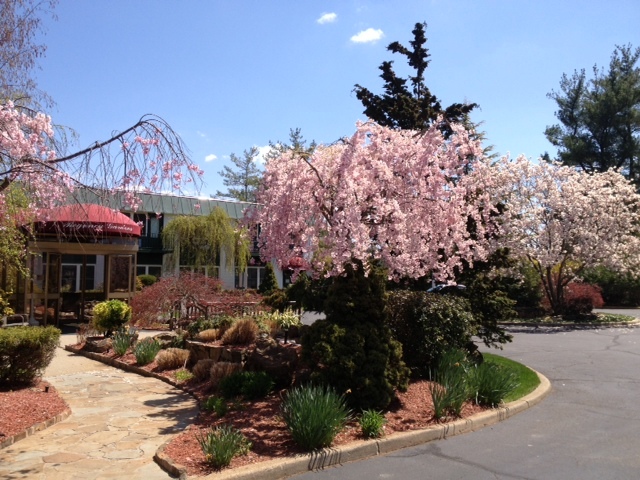 The Atrium at Wayne Sub-Acute and Rehabilitation Center in Wayne NJ, is located a stones throw from the Regency Gardens Post-acute Rehabilitation and Nursing Center on Hamburg Turnpike in Wayne. 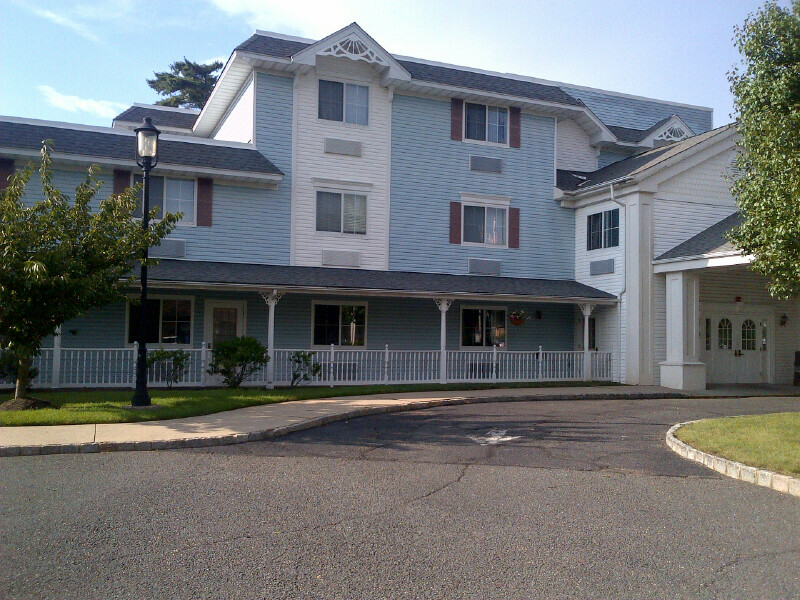 Victoria Healthcare Center in Matawan NJ, is located a stones throw from the Regency Park Nursing and Rehab Center in Hazlet NJ. 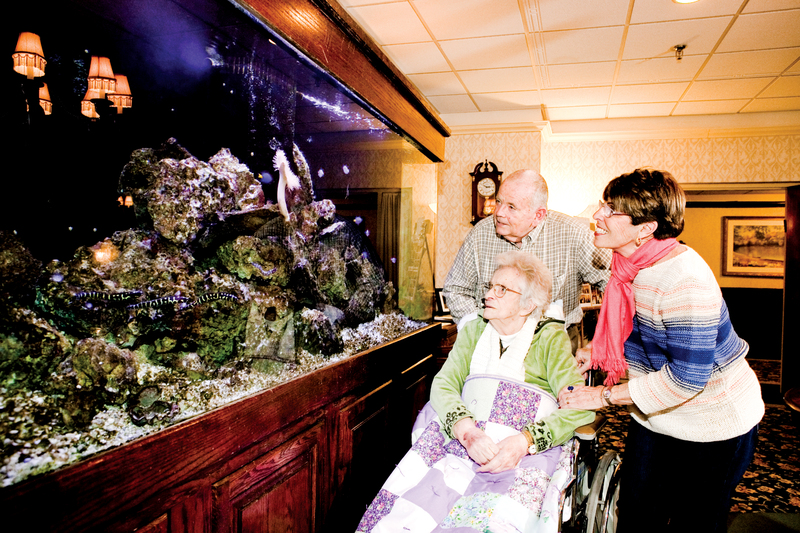 If you, or a loved one are contemplating post acute rehab or skilled nursing care in the Wayne, Matawan or Hazlet NJ areas, please visit one of our Regency Nursing Centers for an unforgettable experience. 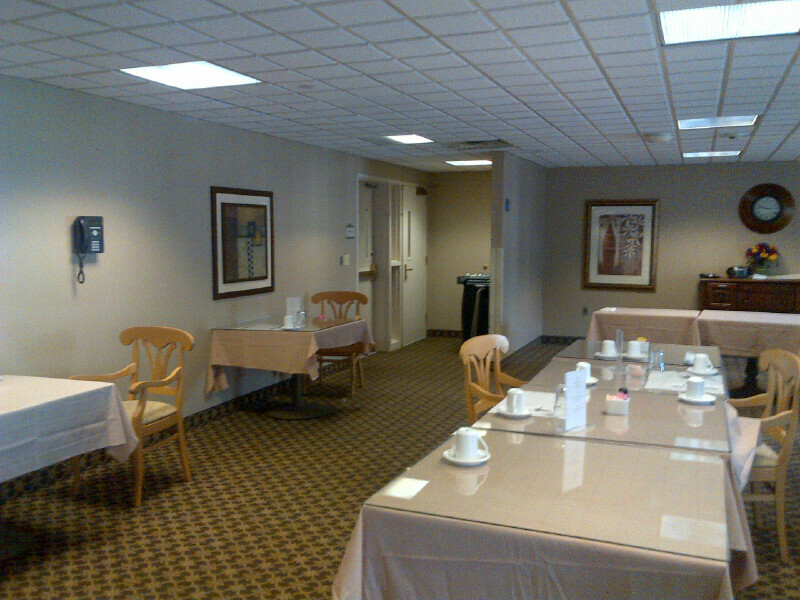 Here are some pictures of Regency Park Nursing, Regency Gardens Nursing and Victoria Healthcare Center! 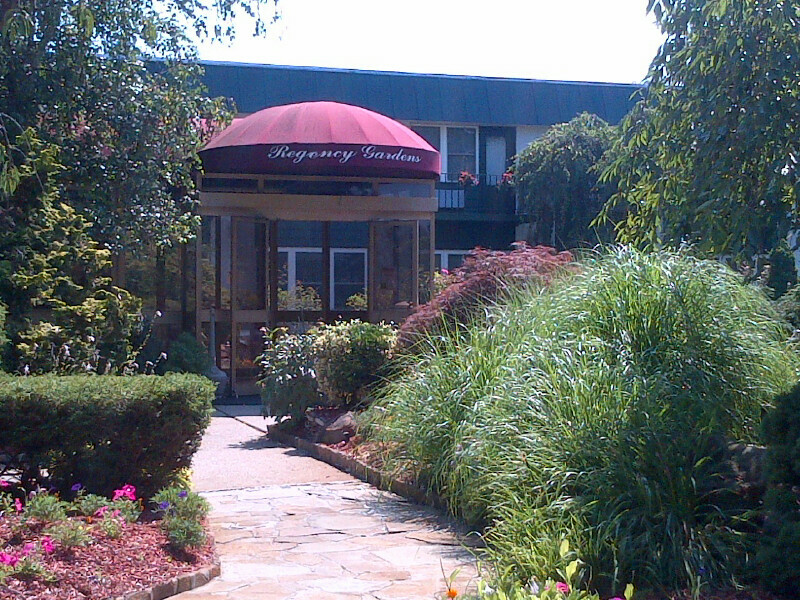 Regency Gardens in Wayne, an Oasis of Beauty! Regency Gardens and Proud of it! 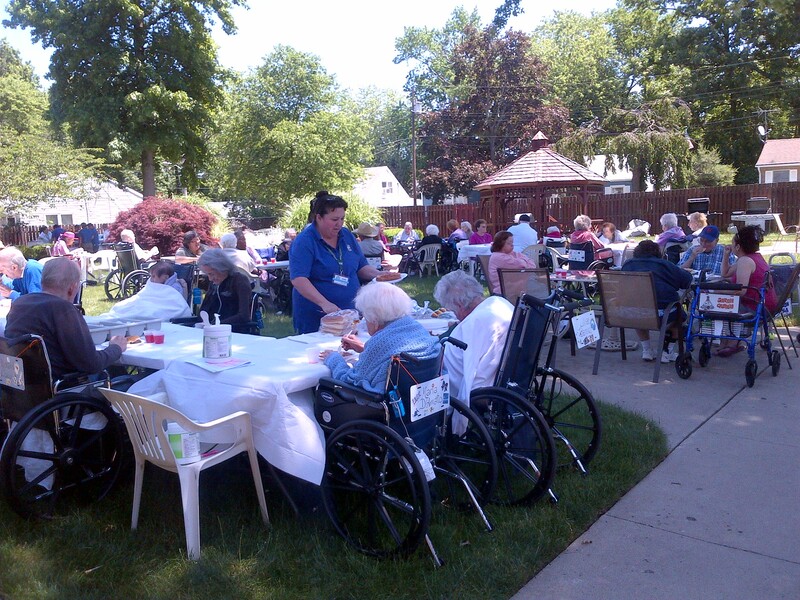 Residents enjoying a barbeque at Regency Park in Hazlet! 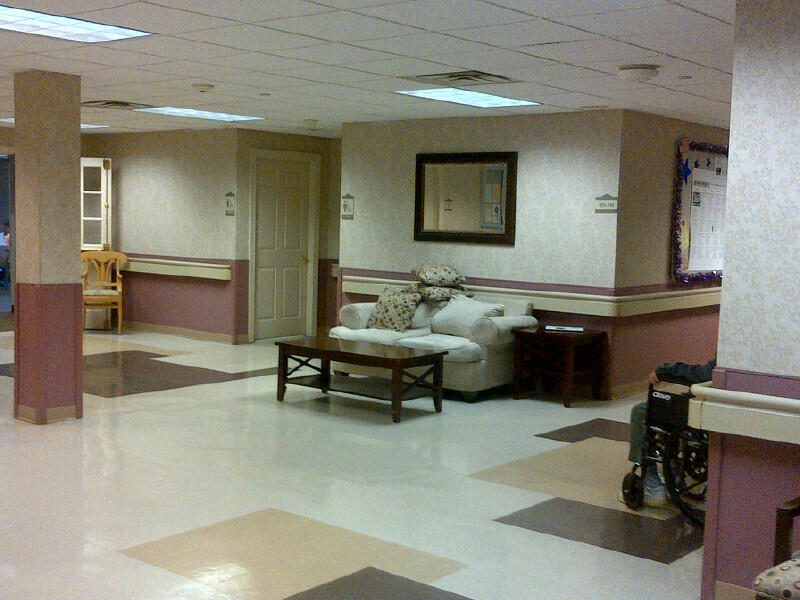 This entry was posted in HealthCare News, Senior Care and tagged atrium at wayne post acute, atrium at wayne reviews, atrium at wayne sub acute rehab center, atrium center in wayne, atrium health, atrium health usa, atrium nursing home wayne nj, victoria assisted living in matawan, victoria healthcare center in matawan, victoria healthcare center reviews, victoria healthcare nursing home, victoria healthcare rehab center nj. Bookmark the permalink.